The Imperial Hotel is dedicated to hosting and supporting live original music. 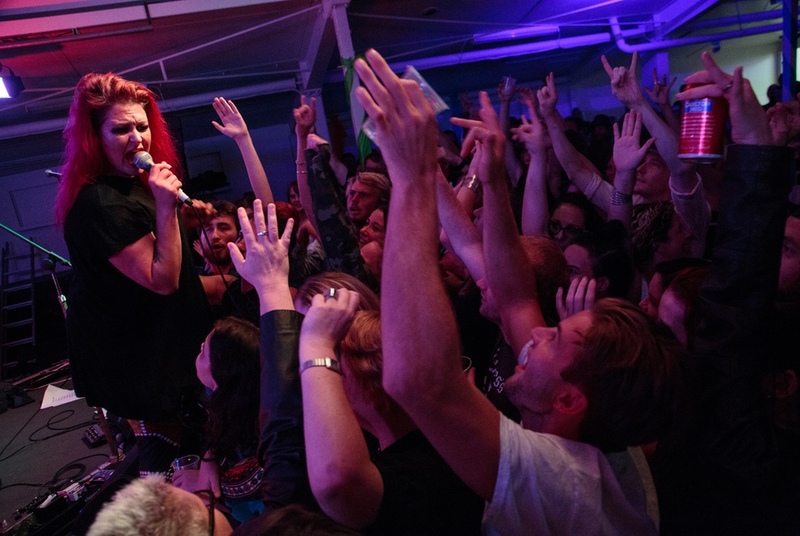 The hotel now has three performance venues with quality staging and PA systems, and decent decibel limits - beautiful spaces to experience performing artists in their element. View more music photos here. 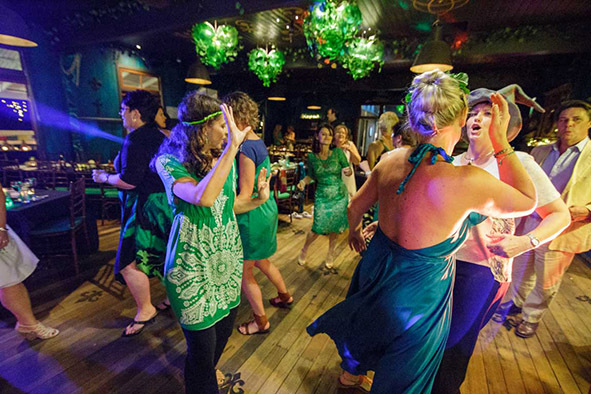 The Imperial Hotel’s courtesy bus operates Friday and Saturday nights from 5pm and Sunday from 2pm travelling to Eumundi, Belli Park, Cooroy, North Arm, Doonan and Verrierdale. Phone 0467 414 171 to book. "Visiting markets and stopped off here for lunch. Service great and food yummy. Well priced, will definitely be back. Atmosphere and interior welcoming." 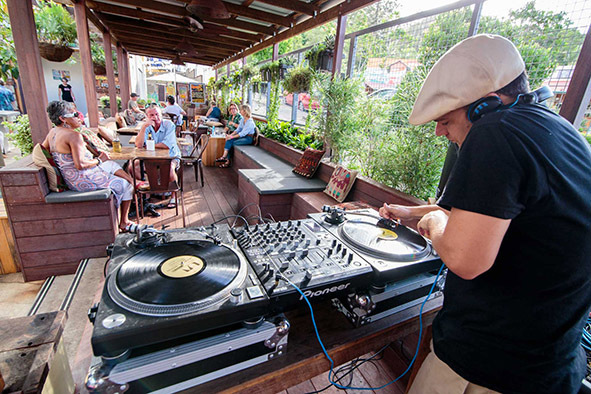 " Great pub atmosphere for friends or family including kids. Great food with plenty of healthy options as well and even organic wine. " 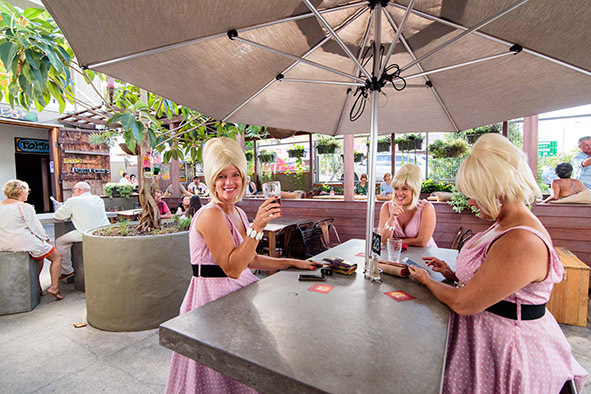 " Amazing Beer Garden! Family friendly with a great kids room and $5 kids meals. We enjoyed terrific service from the friendly staff and the meals were fantastic. We loved the pizzas. We will be recommending the Imperial to all our friends. " "Went and listened to the Unknowns in the New Bunker Friday Night. Wow what a great place to listen to live music and enjoy a beer. I will be heading to the bunker again when they have the next live band play there." The establishment was founded by Ransome Jefferies – son of Edgar Jeffries and head of a syndicate who had it rebuilt by a Mr. Bytheway. 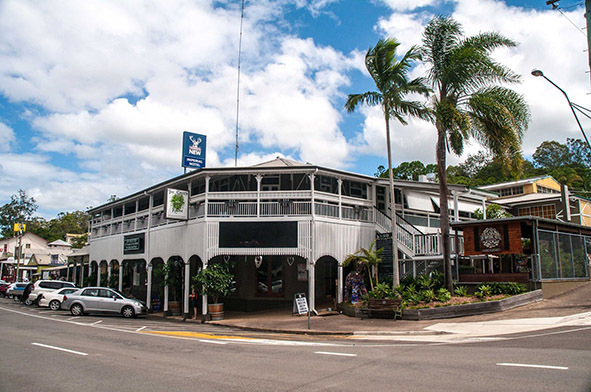 The Jefferies family were involved with both the Eumundi Hotels, both of which had female licensees. The Imperial was a meeting place for thirsty jackaroos who drove their bullock teams through the area. Like all outback pubs, it was the focal point of the town for much of the century. The pub was run by three McIntyre sisters. Anne, one of the sisters was instrumental in setting up the Country Women’s Association. Fire destroyed the Imperial. Nobody died in the blaze. Re-built with a new licensee Sydney Malcolm Blackshaw. It was advertised as a newly-built hotel with first class accommodation, garage and stabling where visitors could rely on the best meals on the North Coast. The Guardian newspaper stated that The Imperial Hotel had a ‘Popular Dining Room. All Liquors true to label. Handy to Station. Phone 10’. A newly wed couple booked in to Room 6 for their wedding night. By morning they had mysteriously vanished and all that was left in the room was the wedding gown and the groom’s size 10 boots. Ghostly presence has been felt by many throughout the years. 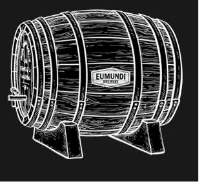 Eumundi Lager was born in 1988 when brewing engineer and developer John Lynch invited people to invest in a brewery in Eumundi. 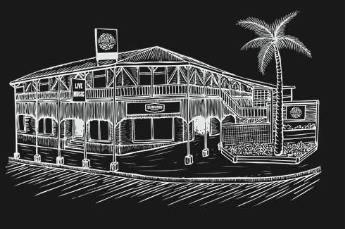 The group purchased the Imperial Hotel, installed a micro-brewery and launched Eumundi Lager in February 1988. 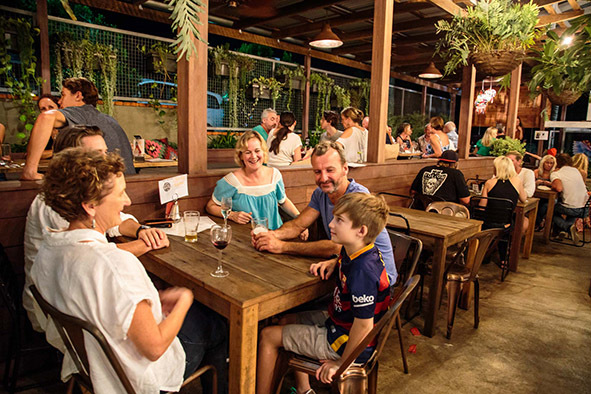 Following a brief public listing, the micro-brewery at the Imperial Hotel was closed and brewing of Eumundi beers was contracted to Yatala Brewery (formerly Powers Brewing then CUB) N.B. Castlemaine Perkins (now Lion) later purchased the Eumundi beer brands from CUB (in 1998) and brewing of the Eumundi brands ceased in 2004. Eumundi Premium was awarded best Australian lager two years running at the national festival of beers. The Queensland Hoteliers Association awarded The Imperial Hotel the trophy for Most Outstanding Community Service in its Awards for Excellence. 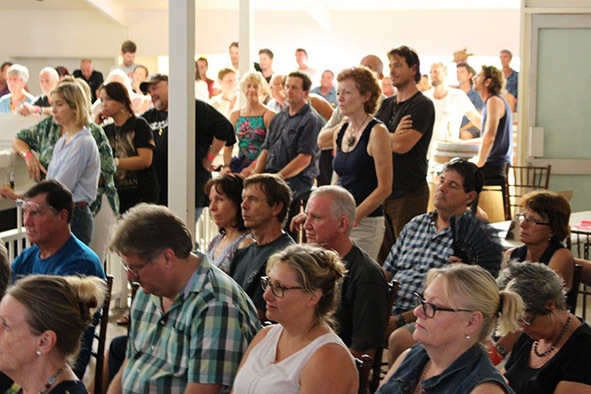 Extensive renovations of the hotel complex including performance spaces for live music, dedicated function rooms and a family-friendly beer garden. 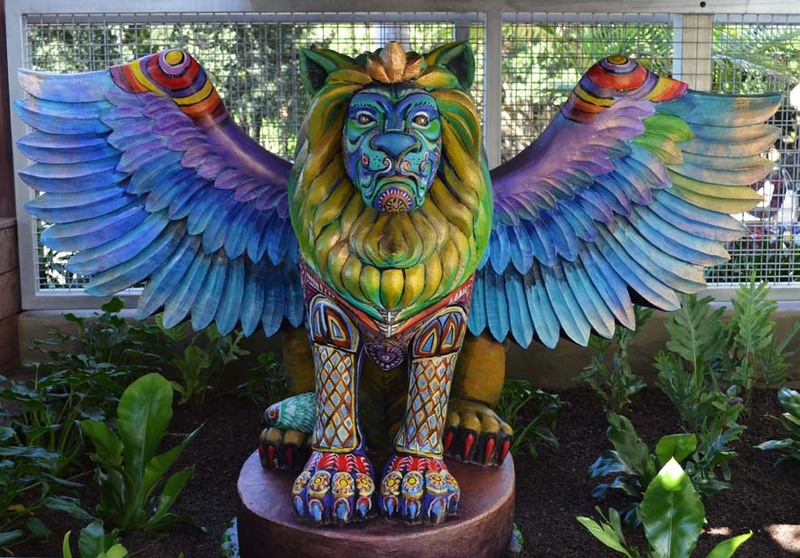 Announcement of new partnership with Lion that will see a return of the much missed craft beer Eumundi - to again be brewed on site at its spiritual home, the Imperial Hotel in the heart of Eumundi. Around every corner of the hotel, colourful artworks can be found decorating walls, toilets and ceilings. 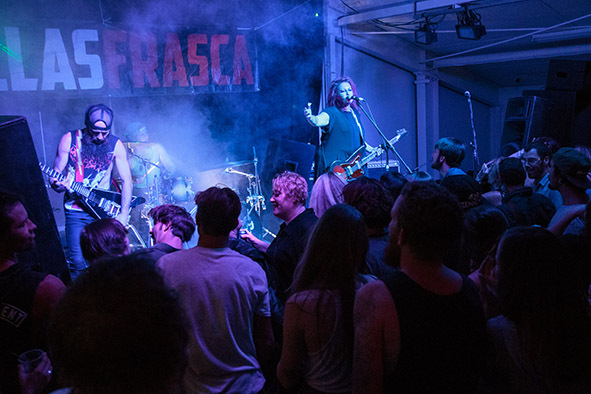 In keeping with the bohemian stylings of Eumundi, local artists have contributed to the look and feel of the renovated venue, adding a special creative touch. View more Imperial artworks here. 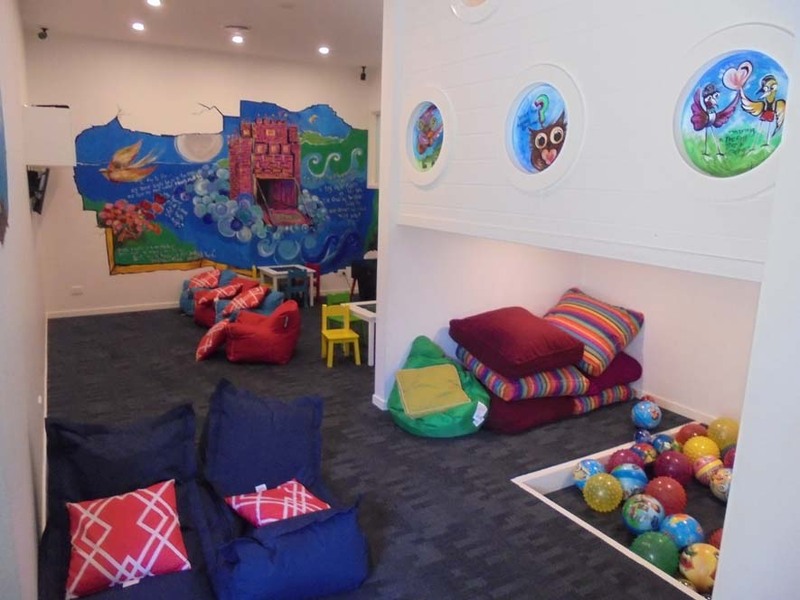 The kids can entertain themselves for hours in our fun and stimulating play room. Equipped with three Playstations, big screen movies, colouring books and pencils, a rubber ball den and comfy cushions you might have trouble getting them to leave. A camera monitor is visible from the Beergarden so you can sit back and relax while keeping an eye on the kids. 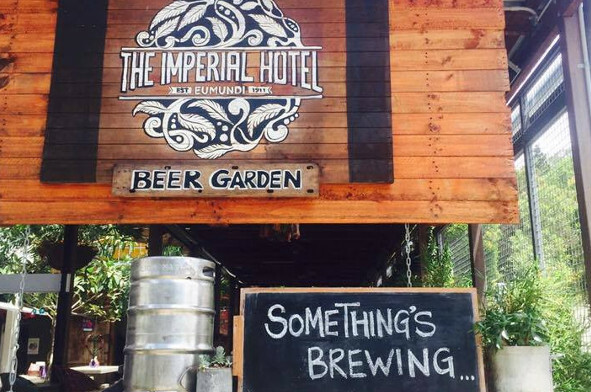 Want to be the first to know what’s happening at The Imperial Hotel Eumundi? A musical journey of homegrown folk through to Italian gypsy and Celtic punk! Musos' jam night - all welcome! Spanish guitar styles with hard rock roots - fast, furious Flamenco fire! High energy duo - groovin' roots and big sound!